This song was written by Paul McCartney but is credited to Lennon-McCartney. It was first recorded by The Beatles in 1968. Young Blood recorded the song in 1969. Their version was released as the B-side to The Continuing Story of Bungalow Bill in 1969. The single failed to chart. 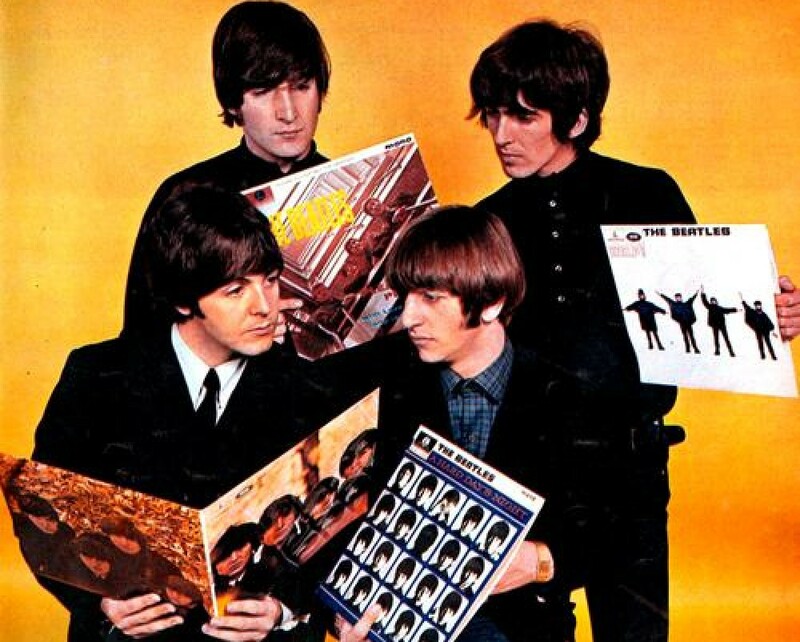 This entry was posted in Beatles and tagged I Will, The Beatles, Young Blood by dannyfriar. Bookmark the permalink.